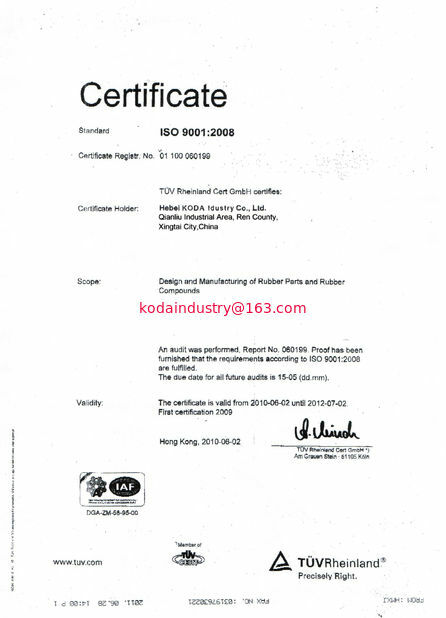 KODA always insist on success in Professional Service. 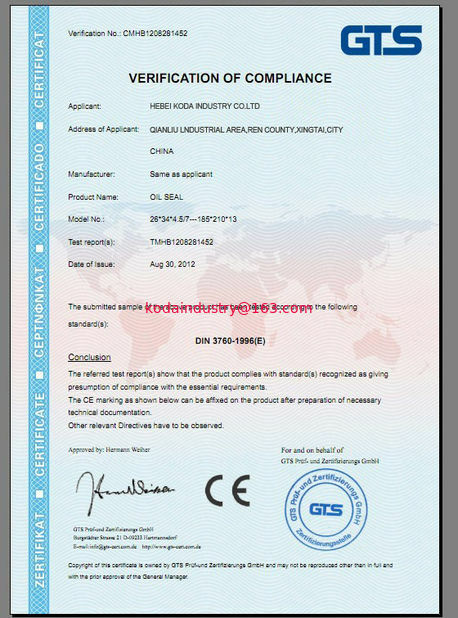 oil seal, oring, gasket ,ect. production, management and testing technologies at the same time. 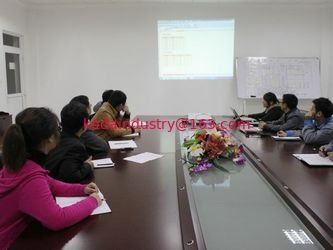 5) Our own QC staffs check every order before we send goods to port. 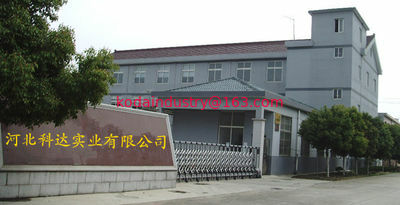 6) As agent for our many customers to purchase all kinds of autoparts.